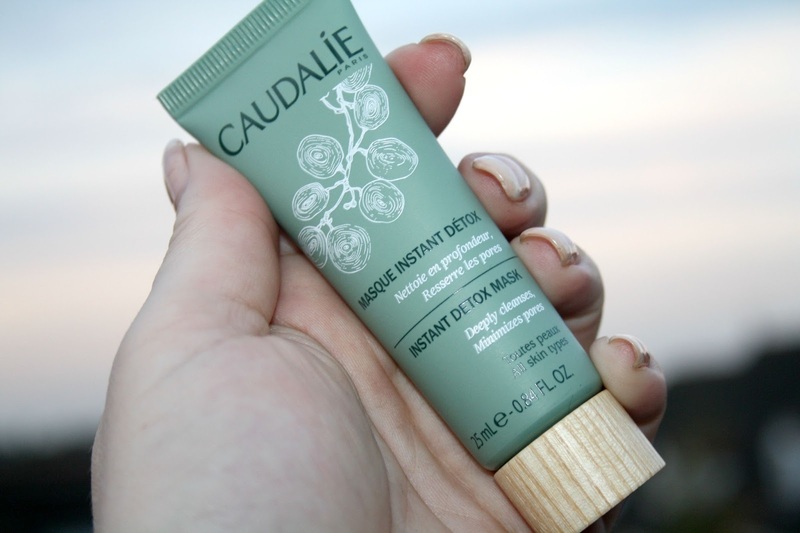 The first item is the Caudalie Instant Detox Mask (£22.00 for 75ml) - Now I am a huge admirer of the brand and have loved the products I have tried to date. This instant Detox Mask is said to purify stressed skin and is a 99.3% natural clay formula which sweeps away impurities and toxins leaving your skin looking and feeling refined, your pores are tightened and your complexion is even. It is advised that you apply a thin layer to the face twice a week, leave for 5 to 10 minutes, then rinse with water. This month The Libbie Club are offering 20% OFF Caudalie Instant Detox Mask (75ml) which makes it just £17.60. Next we have Teez Desert Metals Mascara in Midnight Sky (£17.00). I have to admit that I am not that up to speed with this brand, though I have heard of it. The Mascara is a Volume Mascara which includes silk proteins to help protect and nourish your lashes all day and all night long. It is also a water-based formula and can easily be rinsed off. 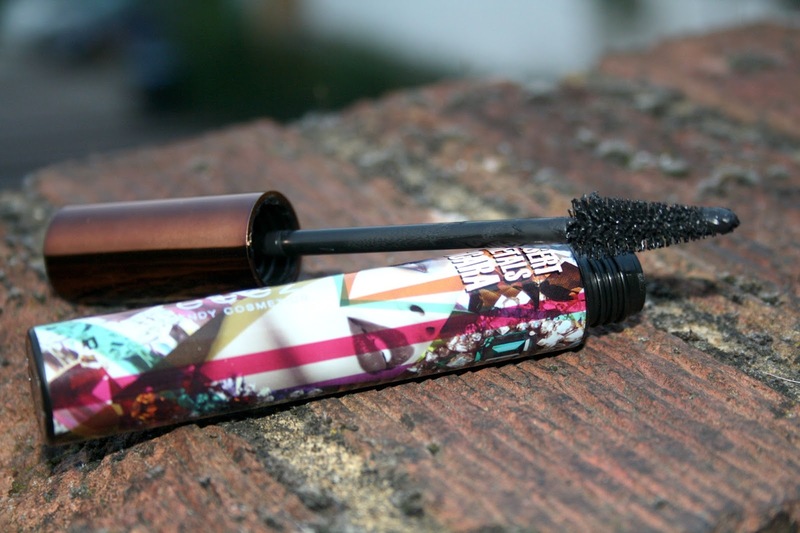 It claims to give fuller, flirtier lashes and not only is it long lasting, but also smudge-proof. I am a huge fan of mascara and I am looking forward to putting this one to the test. The Libbie Club offer for this item is 25% OFF Teeez Desert Metals Mascara Midnight Skinny Dip which makes it just £12.75 and definitely worth trying. These exclusive offers run for a limited time and there is a limited amount of stock, so to take advantage, visit my Libbie Club profile page. All offers end on Wednesday 30th September! Have you heard of The Libbie Club? 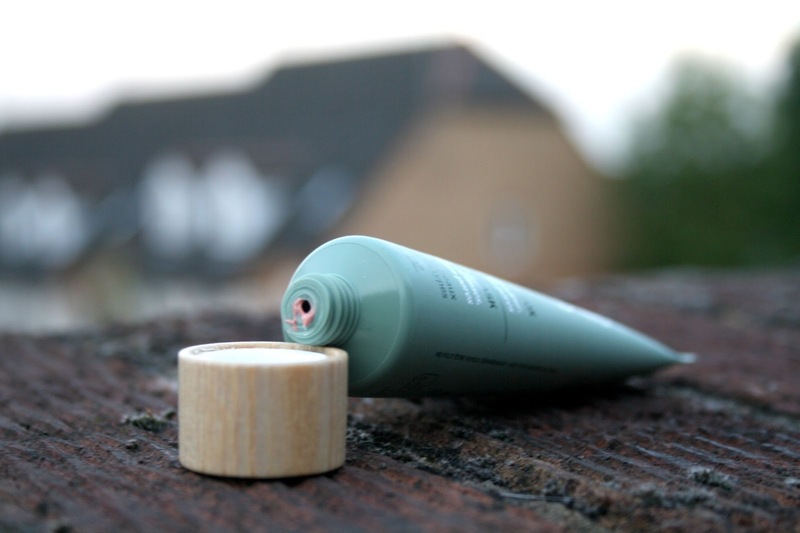 What are your thoughts on this month’s products? Looks a great box! I'd be intrigued to see how that mascara fairs in volumising, I'm a huge fan of my Maybellene lash sensational at the moment. 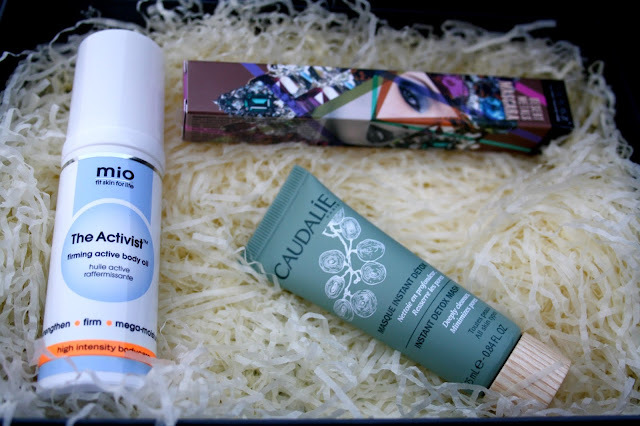 I've always been interested in trying a beauty box subscription but could never decide on one! The products you've received look really good. I'd love to try the oil! 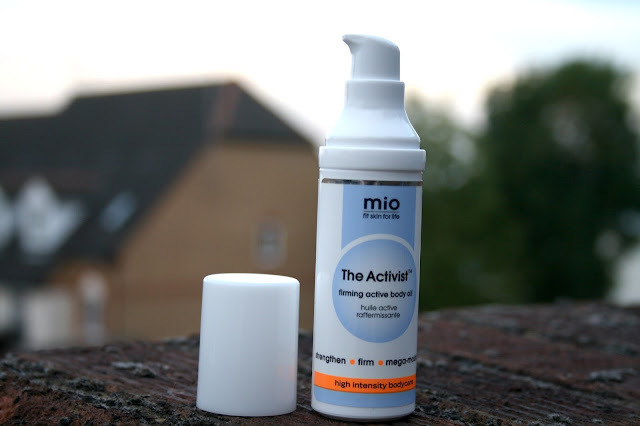 I love the look of all 3 products in this box, the mio skincare range is lovely but I've not tried this particular product. I have never heard of this beauty subscription box company before until now, but it looks promising! 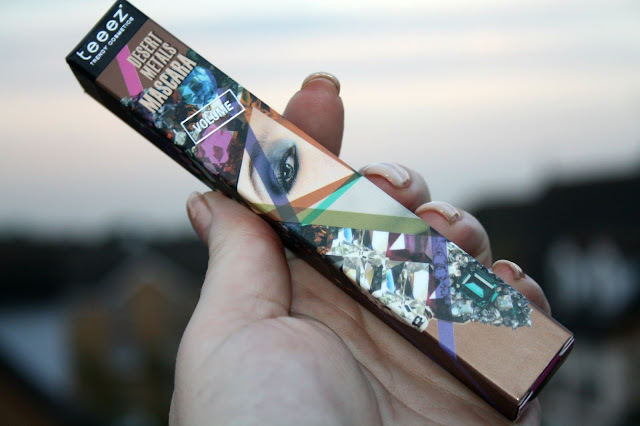 I'd love to try that Teez Desert Metals Mascara in Midnight Sky. I bet that looks beautiful on! Such a great idea for people to can't decide what brand to get. The mascara looks fab! Love the brush design. Oh wow these look great. I really need to find a good mascara, and this one looks great! This box looks awesome. Anything that tends to have an ounce of Caudalie in it, I am hooked. I absolutely love that mask and I totally want to try the MIO brand. Great box and thanks for sharing!! I love the looks of that mascara -- so pretty and fancy! This is a pretty awesome box! I love the packaging on the mascara as I am always drawn to pretty things thank you for sharing your goodies! Ooo, I do like the sound of this detox mask. This is something I would love to try. Very tempted by the Caudalie product but I must resist, looks good though! I've not heard of this box before but it looks great! If I didn't have such a ridiculous number of face masks already I would definitely be ordering the Caudalie one, I really want to try it and that's a brilliant deal!